In the war of pre-fight banter, Yoel Romero just went nuclear. Sometimes all it takes for a fighter to become inspired is the right foil. For Anderson Silva it was Chael Sonnen, for Ronda Rousey it was Miesha Tate, for Conor McGregor it’s been just about everyone. 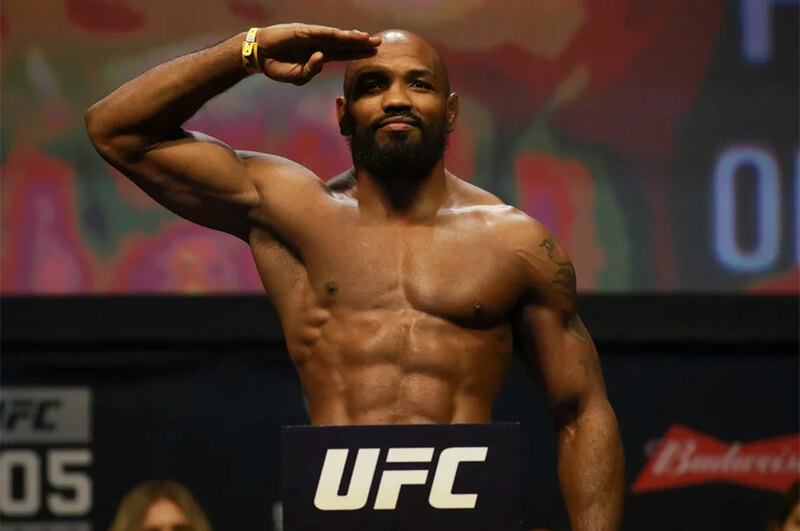 And now it seems that Michael Bisping has sparked inspiration in Yoel Romero. The former Olympic silver medalist is tentatively scheduled to be the next title challenger for Bisping’s UFC middleweight title, following his November win over former champ Chris Weidman. 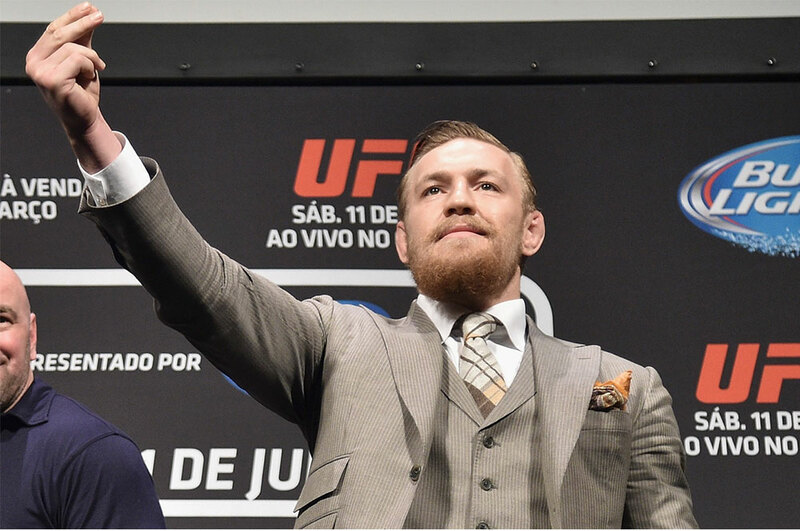 Conor McGregor is confident that he will compete in boxing, not MMA, on his next bout. Conor McGregor doubled up on recent talks about a possible boxing match with Floyd Mayweather. According to the 2-division MMA champion, whether the UFC is on board on not, he is confident his next bout will be in a ring instead of a cage. 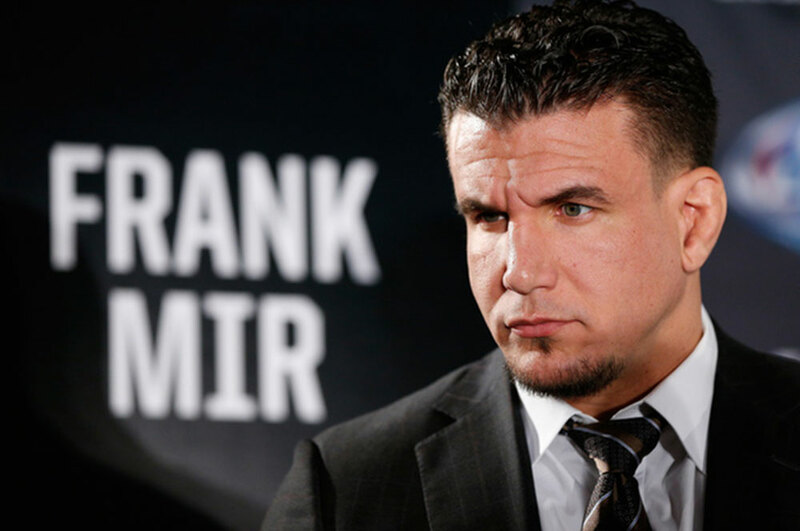 Back in April of last year, when Frank Mir was notified that he had been flagged by USADA for a drug test failure, one thought seemed to spring to the forefront: Retirement. For the then 36-year-old heavyweight, who started his career way back in 2001, a potential two years away from active competition seemed like a surefire career killer. 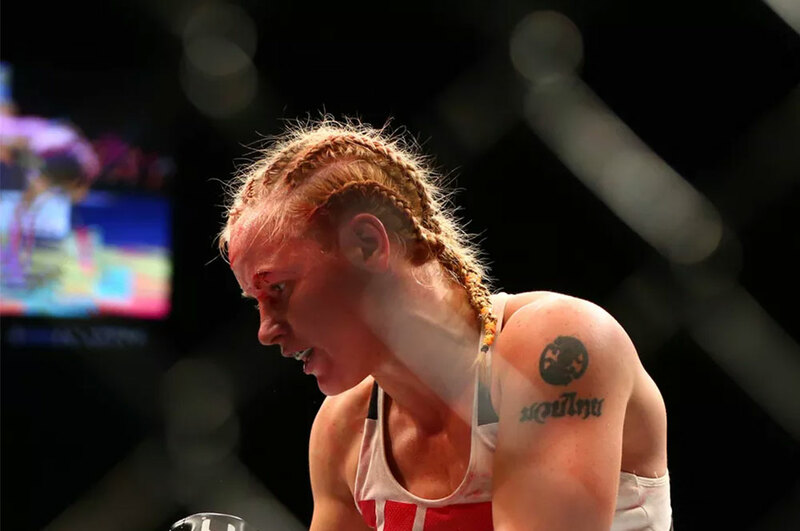 "That was probably my last time fighting," Mir said. ... "I don't see any other way around it. Age is catching up to me now. I'm not gonna get any younger in the next two years,” Mir said, when faced with the possibility of suspension. 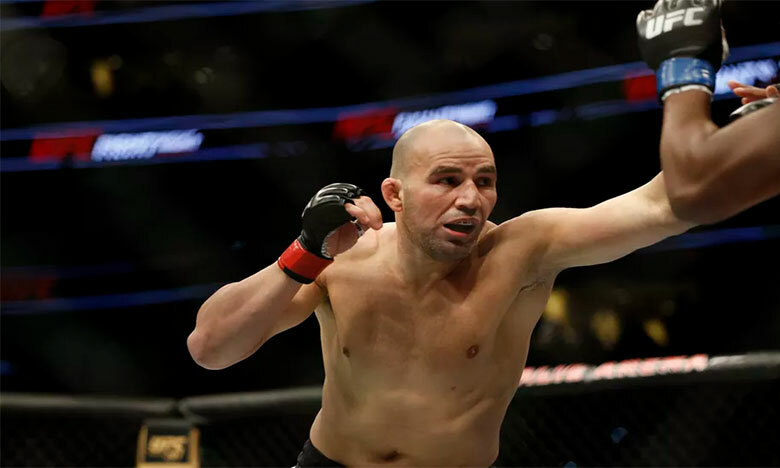 Former UFC title challenger, Glover Teixeira, doesn't see himself re-matching Jon Jones in the near future. It has been almost three years since Glover Teixeira challenged Jon Jones for the light heavyweight championship back at UFC 172. Much has changed in both his and Jones' careers since that fight, and as Teixeira told Tatame, he doesn't believe he'll ever get a chance to rematch Jones again. The UFC is off to Denver, Colorado, where they staged their very first show way back in 1993. Headlining next Saturday’s show is a women’s bantamweight contender matchup between Valentina Shevchenko and Julianna Pena. Welterweights Donald Cerrone and Jorge Masvidal will compete in what should be a thrilling co-main event. UFC light heavyweight champion Daniel Cormier will defend his title against Anthony Johnson in the UFC 210 main event. The UFC’s first trip to Buffalo, New York since 1995 has its main event. 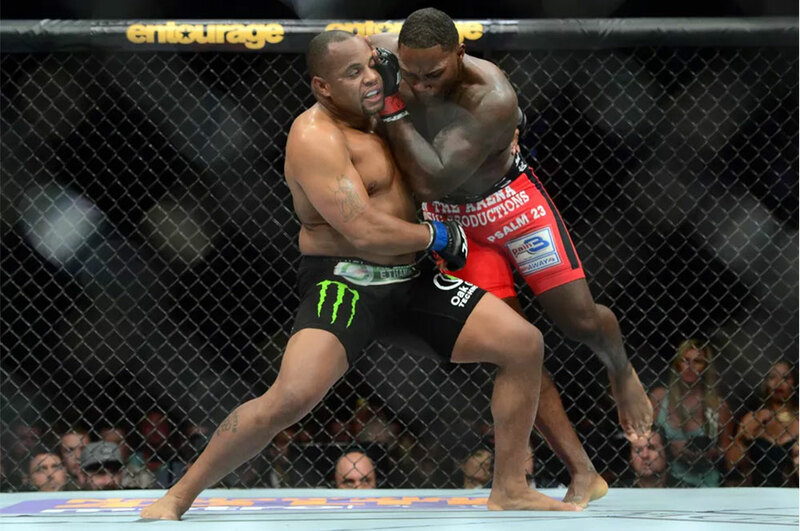 On Wednesday’s episode of UFC Tonight, UFC light heavyweight champion Daniel Cormier announced that he’ll be fighting Anthony Johnson at UFC 210 on Saturday, April 8th. This fight was previously scheduled for December’s UFC 206 in Toronto, only for Cormier to withdraw due to injury. UFC featherweight prospect Rodriguez doesn’t feel bad about battering Penn and says he wants to fight for the title next. 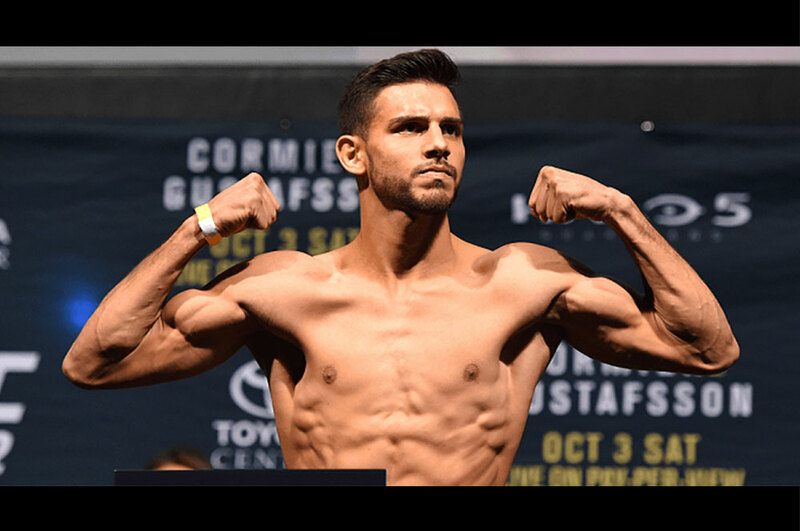 24-year-old Yair Rodriguez was nothing short of spectacular at UFC Fight Night 103 on Sunday. The Mexican fighter put on a scintillating performance against UFC Hall of Famer B.J. Penn in the main event, blasting the MMA legend with a series of dynamic kicks and strikes, eventually picking up the TKO stoppage just 24 seconds into the second round. The UFC had five pay-per-view events eclipse one million buys, four of which were headlined by Conor McGregor or Ronda Rousey. The UFC’s 2016 was a fantastic one in terms of viewership. 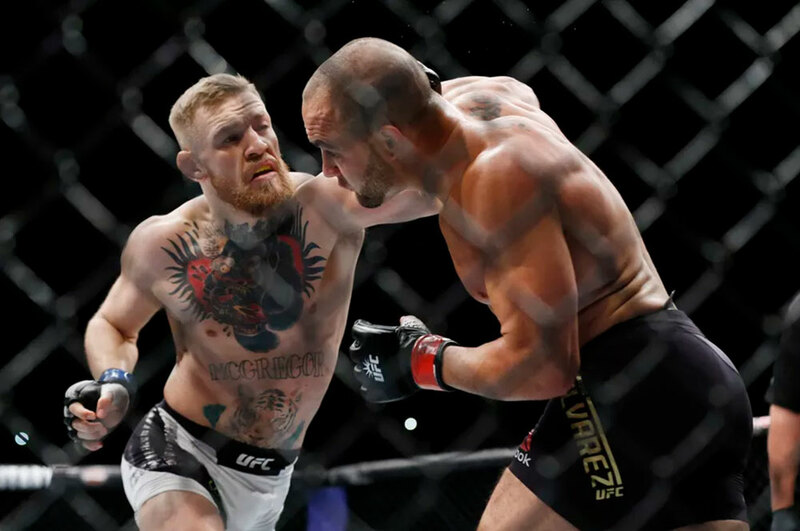 Through three Conor McGregor fights, Ronda Rousey’s end-of-year return, and Brock Lesnar’s one-off comeback, the UFC had an extraordinary five PPVs reach at least one million buys in a calendar year, which is a first for either MMA or boxing. MMA Fighting’s Dave Meltzer broke down the numbers. The UFC’s first event of 2017 didn’t exactly break the bank. The promotion’s latest trip to Phoenix had just three fighters with six-figure salaries, and only one other competitor breaking the 50k mark. B.J. Penn, who came out of retirement again just to get badly beaten up by Yair Rodriguez, was the top earner with $150,000, while the man that defeated him made $100,000.